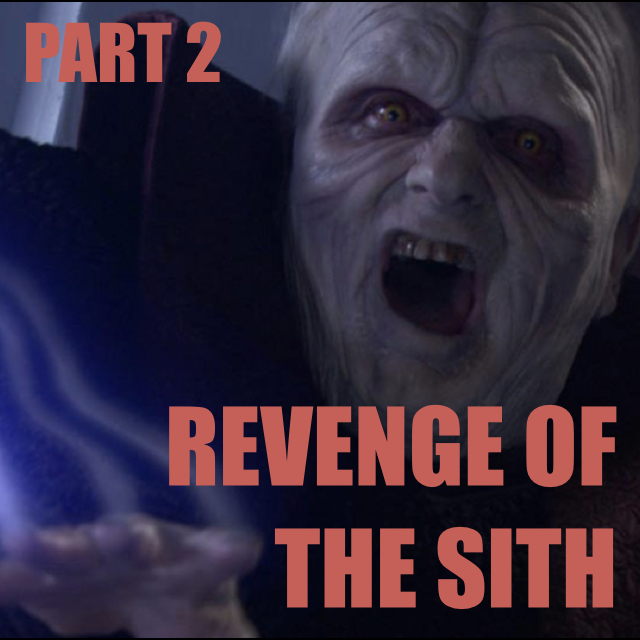 Mark Hurliman (The Star Wars Report and Star Wars: Beyond the Films), Seth Fontaine (Urban Vinyl), Nathan Scheck, and Jay Sherer break down Star Wars - Episode III: Revenge of the Sith! What did you think of Anakin's fall? Shoot us an email and let us know (hi@reclamationsociety.org)!